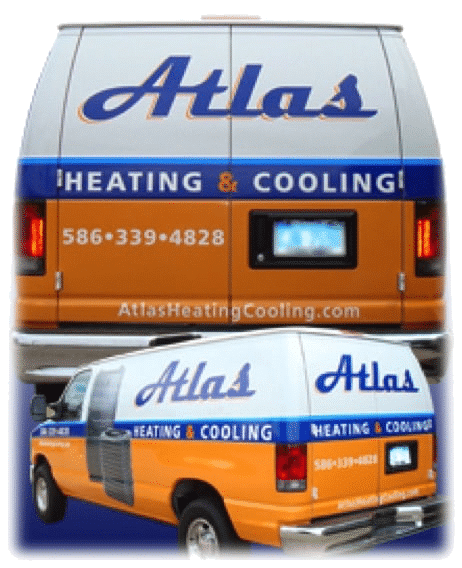 Atlas Heating and Cooling was founded in 2008 by Spiros Karasavvas in order to provide the local community with professional and affordable heating and cooling services. We proudly offer reliable HVAC services to ensure you are never left out in the cold or heat. We offer personalized service and attention to detail on every job. To ensure that our performance meets or exceeds your expectations, we maintain an open line of communication even after the job is finished. You can count on Atlas Heating and Cooling for professional furnace and air conditioning repairs, replacement and maintenance. As a locally-owned and family-operated company, we strive to provide you with the best services at the most affordable rates. We are backed by 19 years of experience working in the HVAC industry and strive to exceed your expectations with each and every service. Contact us today to learn more about our heating and air conditioner services, or to set up an appointment. Atlas Heating and Cooling serves residential customers throughout Oakland and Macomb County, Michigan. We work in Shelby Township, Utica, Rochester, Troy, Bloomfield Hills and all surrounding cities. Our HVAC technicians offer reliable heating services to ensure that your family is comfortable all year long. We will get in touch with ASAP. As one of the best HVAC contractors in Southeast Michigan, Atlas Heating and Cooling has earned a solid reputation in the community for quality installation and repair services. We proudly service all central heating and air conditioner systems. Our professional and factory-trained technicians have years of installation and service experience. We get your job done right the first time. Our service and maintenance programs keep your equipment running at peak efficiency. We offer great prices and our high-efficiency equipment will cut your utility bills. Our financing programs can be tailored to meet every budget.